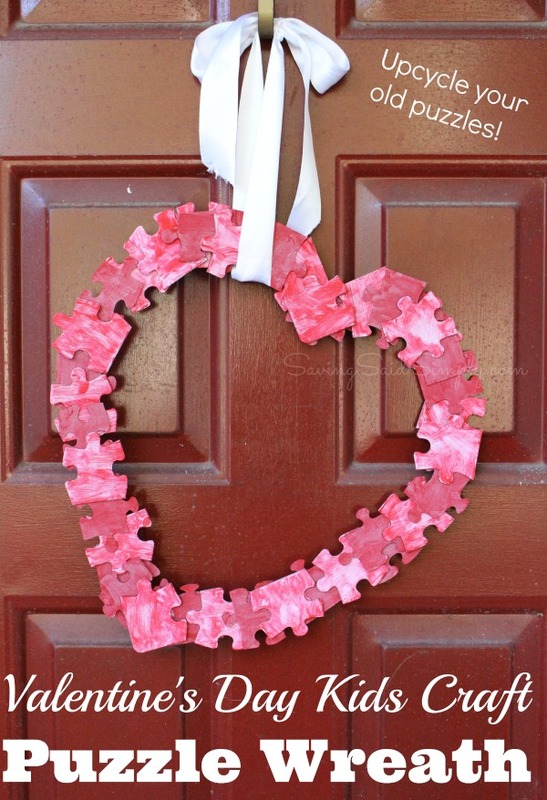 Get crafty this Valentine’s Day and upcycle your old puzzle pieces with this Valentine’s Day Kids Craft Puzzle Wreath in the shape of a heart! May contain commissioned links. Christmas over, I have begun the toy purging process. My son’s sharp mind has led to tons of puzzles in our house. I love puzzles…until we lose pieces. Then the endless searching turns into months of a box collecting dust. But I didn’t have the heart to throw them away. 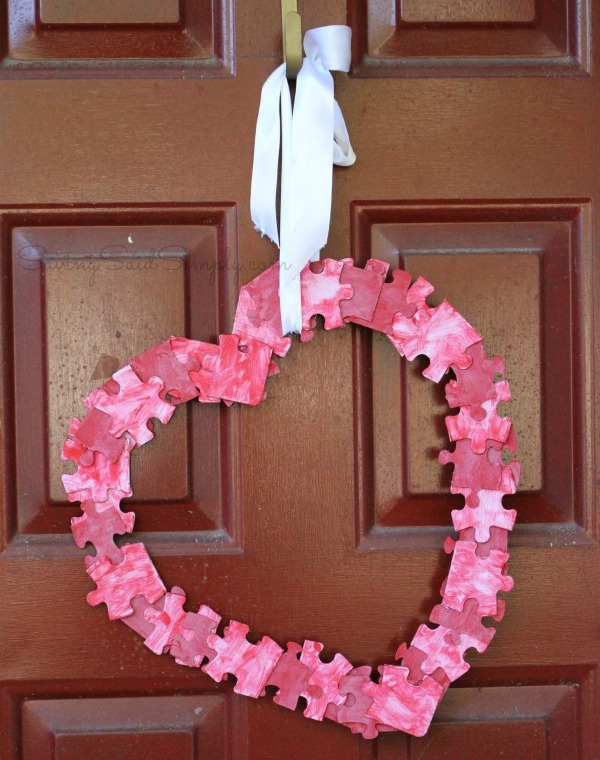 So that’s how this DIY Valentine’s Day Puzzle Wreath Kids Craft was born. 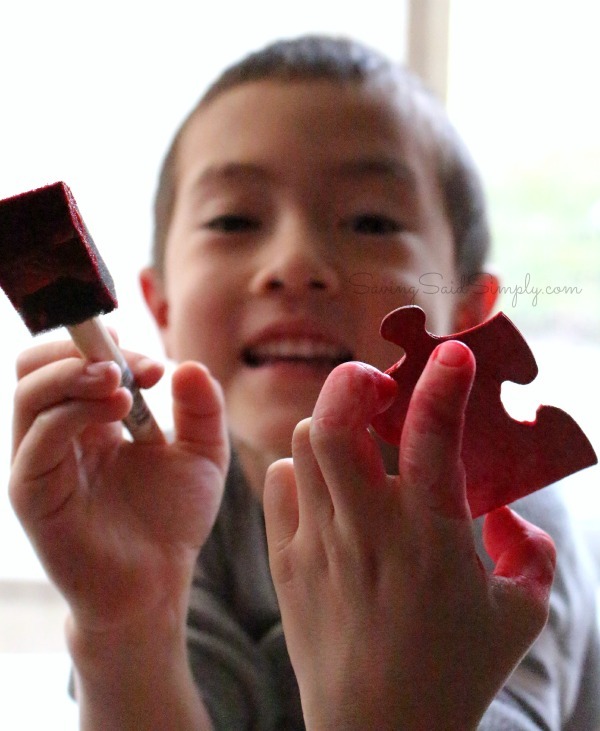 With Valentine’s Day around the corner, I wanted a great project to keep those little hands busy, and make great upcycle use of our old puzzles. 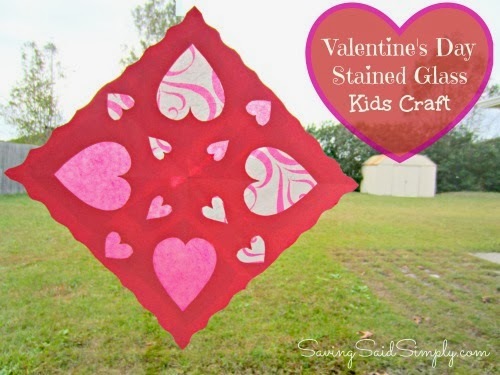 So if you were looking to throw those old puzzles away, here’s the perfect Valentine’s Day kids craft for you! 2. Arrange pieces as desired into heart shape, overlapping pieces over and under. Leave about 5-10 extra pieces for later. This may take some time and patience on your part. I started with the middle vee and worked out. 3. 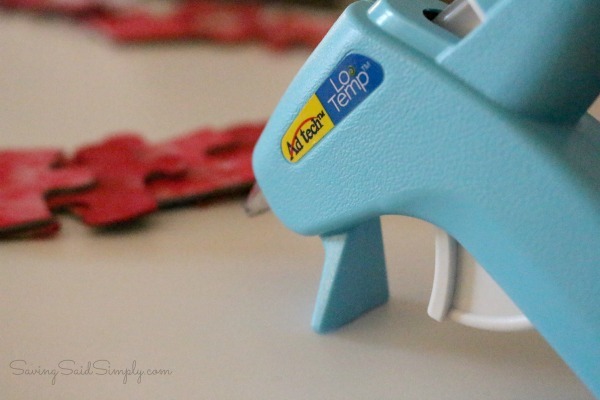 Hot glue gun your pieces and allow to set. (Kids, you’ll need an adult to help you.) You may need to bend the pieces to be able to shape them. 4. Turn wreath over. Using the extra pieces you set aside, glue the extra pieces around the top of the heart to reinforce your shape and hold it up for hanging. 5. Tie ribbon around wreath and into a bow. Hang on door, wall, etc. and proudly display your kids’ work! Isn’t this wreath adorable! Your kids will love creating it with you. And let’s face it parents, you’ll love that you got to use up some of those neglected old puzzles! Simple and beautiful, I “heart” this upcycled wreath! Such a great idea to give to grandparents for the season too. 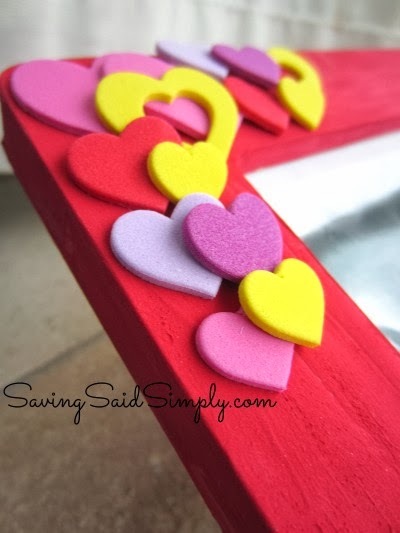 Need some more Valentine’s Day craft inspiration? 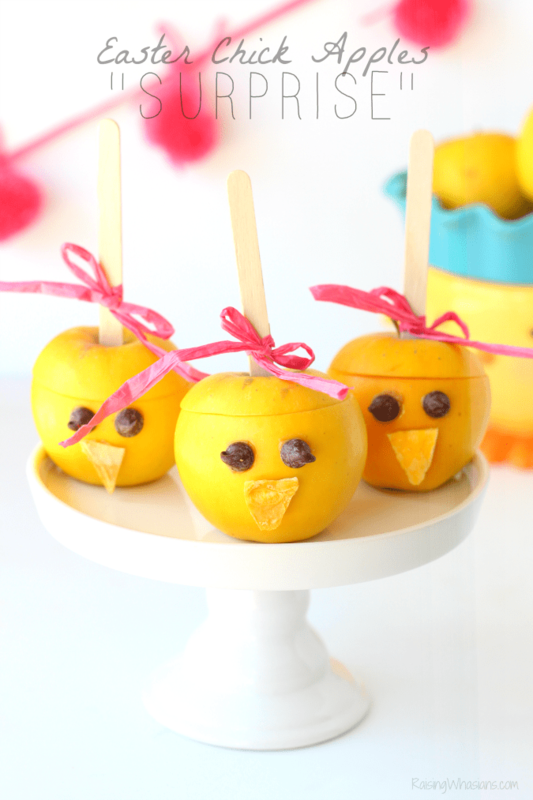 Here’s a few easy ones to do with your littles! 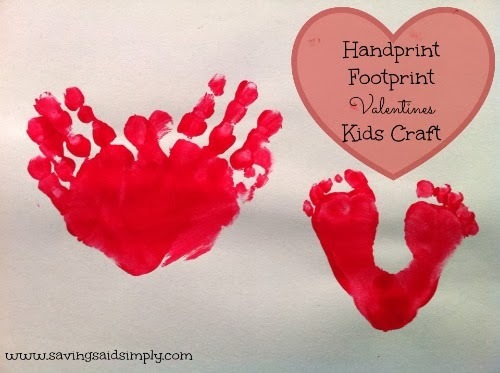 How are you getting your kids crafting for the Valentine’s Day season? Be sure to follow Raising Whasians via Facebook, Twitter, Google, Instagram, Pinterest and YouTube for more easy craft ideas, family recipes and fun! That is a really cute idea and way to upcycle. I love it. What a great idea! So simple and with materials we all probably have in the house. Also, it looks great! My mother-in-law used to do a wreath for every holiday! That is so cute! I’ve got to make this with the boys. Thanks for sharing this great project! What an awesome V-Day idea! I’m sure I have plenty of old puzzles in storage! What a cute idea. I want to do this with my kids, it would be a great gift to send to their grandmas! This is a really neat and crafty idea. I miss doing crafts like this with my son when he was little. 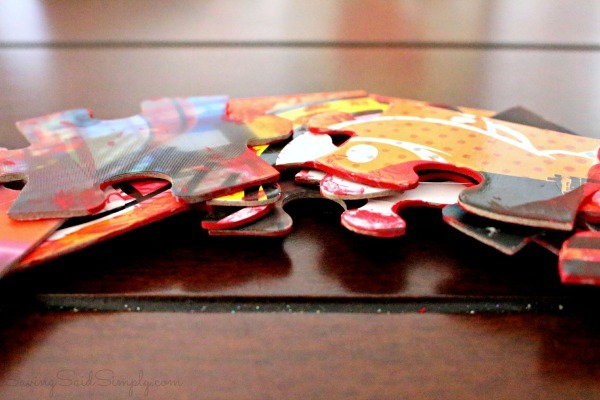 What a great way to upcycle puzzles that don’t have all their pieces anymore. I love how simple this craft is, too. What a cute idea! 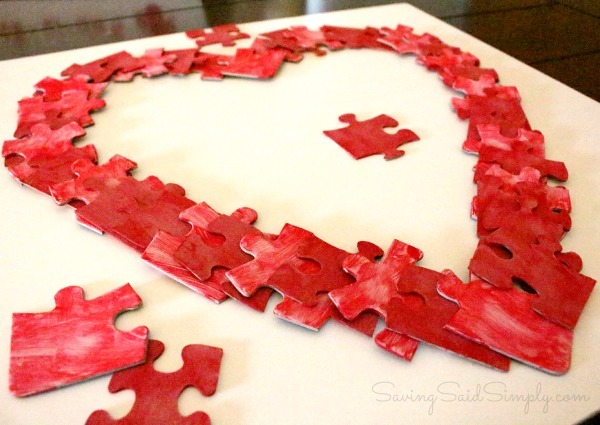 We don’t have that many puzzles, but I would totally buy one for this Valentine’s Day craft. We haven’t even started thinking about V Day yet here…guess I need to get that going! I really like this wreath. I am going to get some puzzle pieces so i can make one this weekend. Such a cute idea! I’ve done green pieces at Christmas for wreaths and trees. This looks like so much fun. My kids would love it, they love any time they get to paint. Great idea that looks really good.I have plenty of old puzzles that are missing bits that we could use to do this with.Thanks for the idea. Not quite ready for Valentine’s Day yet since I still have my Christmas tree up. But I love the idea for your wreath since we have many puzzles that are missing pieces. What a clever idea! 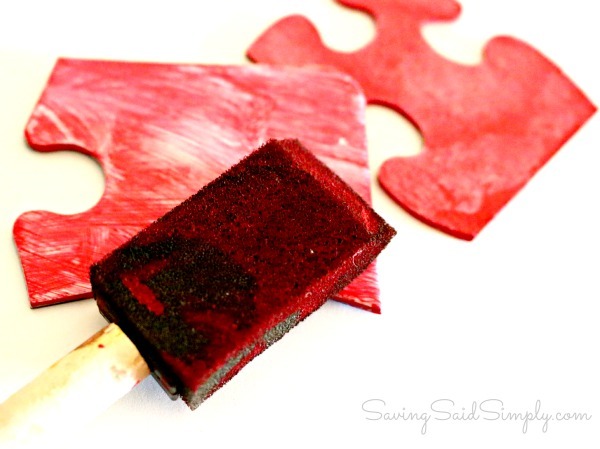 I love easy crafts to do with the kids! I’m sure we have some puzzles with missing pieces around here. 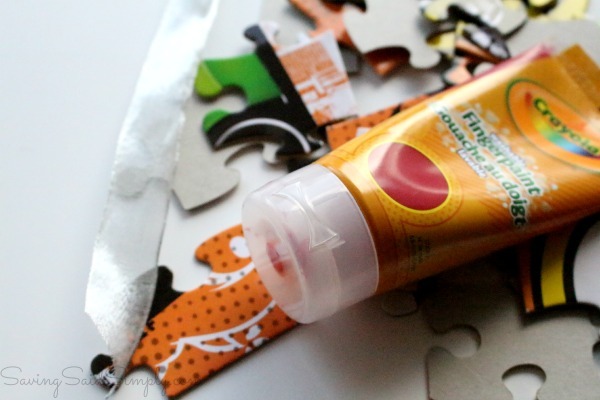 What a lovely way to turn a useless toy into a fun craft! I absolutely adore this! It’s a very cute and creative idea! This is soo cute! and you know it is something that kids will enjoy doing, and how proud they will be when they see it hanging on the door – or grandma & grandpa’s door! 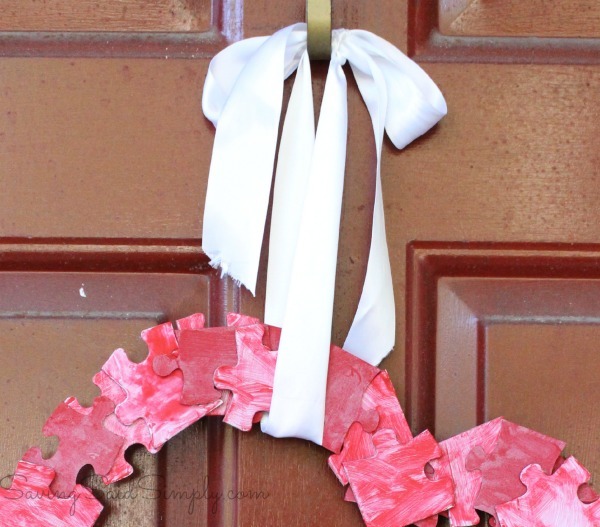 This puzzle wreath is so cute! Such a great idea too; we always have puzzles that have pieces missing and this would give us something to do with them. Thanks for the idea.